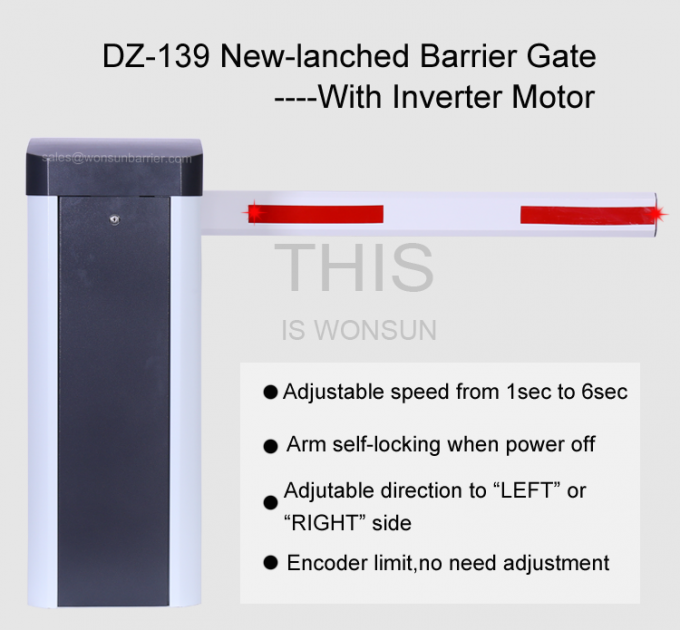 DZ-139,it's our latest product. 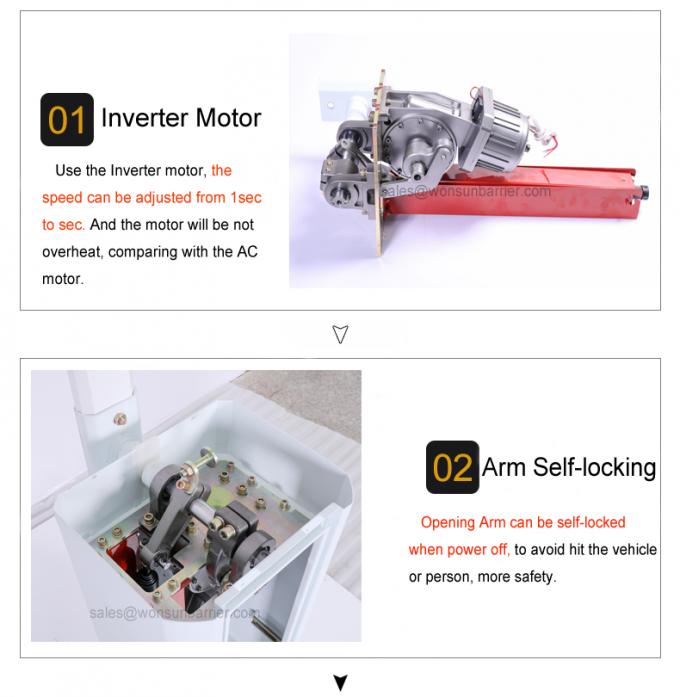 Uses the new mold designing technology,mold stamping,die casting technology,with high precision.The unique manually clutch design,boom opening quickly when power off, convenient to use.And the motor can be anti-blocked,oil-tight,arm direction can be quickly interchanged, quality is more reliable. 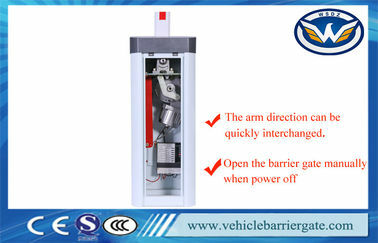 2.Open the barrier gate manually when power off,the clutch can be self-locked,and automatically reset when power on. 6.Infrared photocells connector is available. 7.Loop detector connector is available. 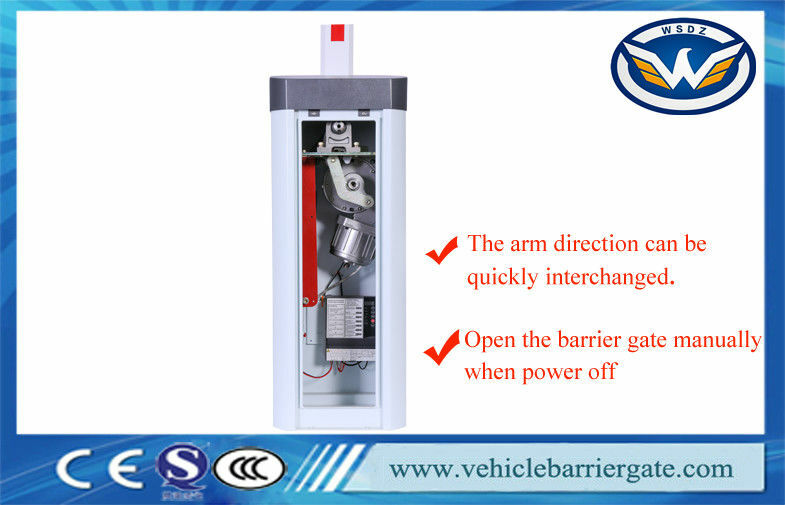 8.Well-integrated with car parking system equipment,with wire control(must be switch signal).